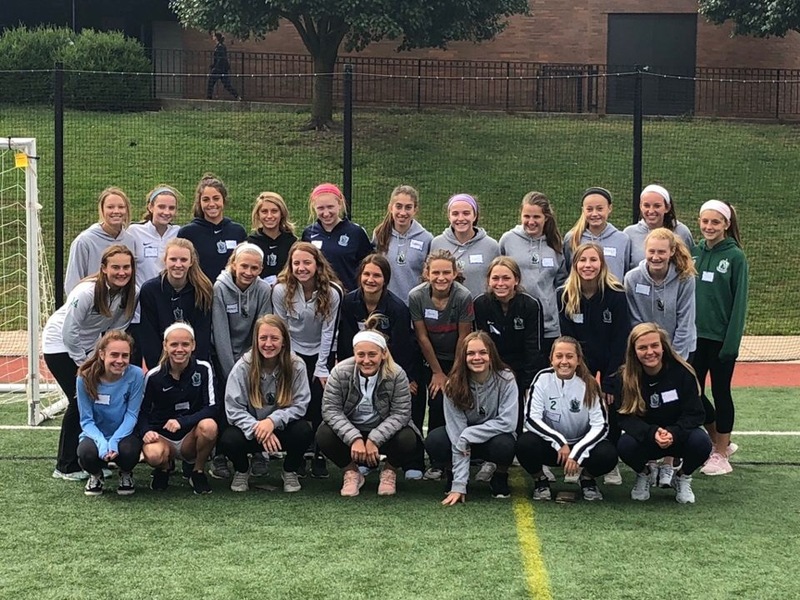 On Saturday, September 29th, the 2003 and 2004 Elite Teams volunteered with the local SEPNSA organization. 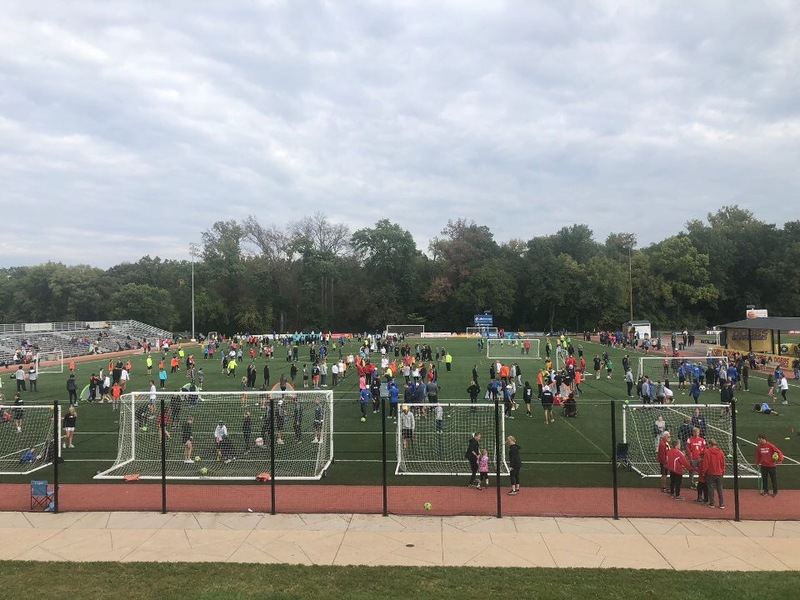 SPENSA is a Special Needs Soccer Organization that bring local special needs children together with current soccer players in the St. Louis area to teach and play the game they all love. 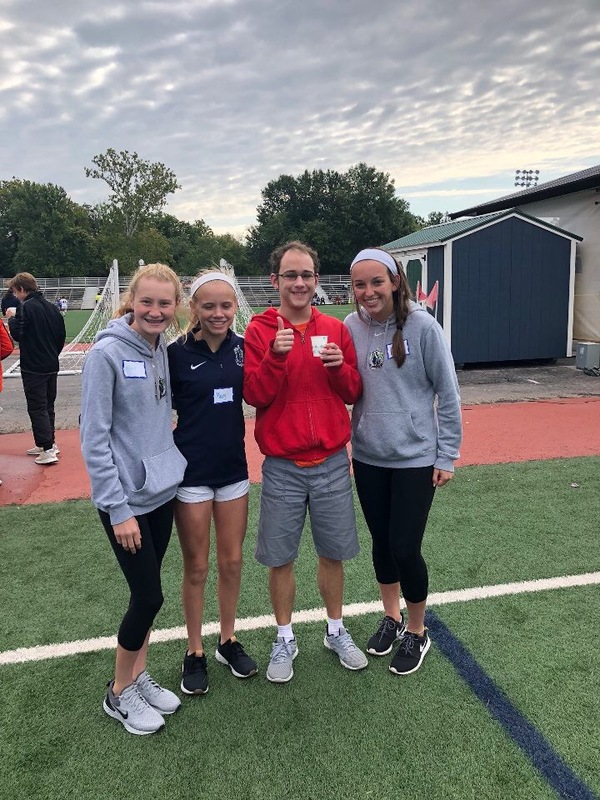 Thanks for your time and efforts girls!